In a memorandum submitted to the DDP, she said that a person named Koti posted false information against her on social media on April 4 and attempted to tarnish her image. 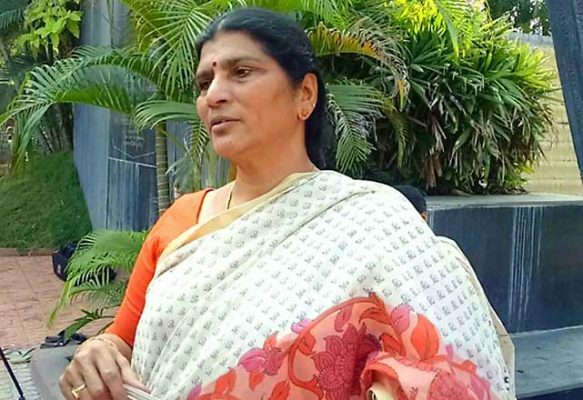 Hyderabad: Lakshmi Parvathi, wife of former Chief Minister late NT Rama Rao, met the Director-General of Police M Mahendar Reddy at his office in Lakdi-ka-pul here on Monday requesting action against those spreading false information against her on the social media. 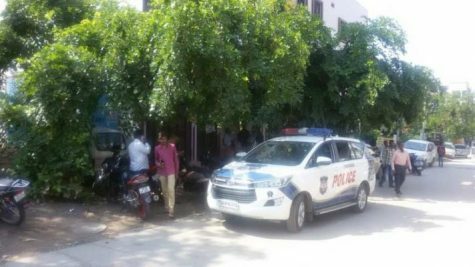 In a memorandum submitted to Reddy, she said that a person, Koti used to help her in operating the Android phone as she was not well-versed with it. Koti unauthorisedly used her phone and sent messages from her mobile phone to his phone and the same was circulated on social media. Lakshmi Parvathi urged Reddy to take action against the channel, anchor and the social media sites that shared false information against her. She said leaders of TDP were behind the entire conspiracy to tarnish her image. Following Reddy’s advice, she met cybercrime sleuths of Central Crime Station (CCS) and lodged a complaint. 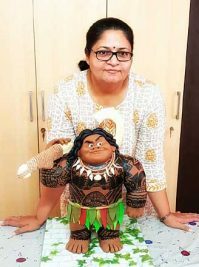 The police booked a case against Koti under Section 509 (word, gesture or act intended to insult the modesty of a woman) of Indian Penal Code (IPC) along with the provisions of Information Technology (IT) Act and took up investigation.